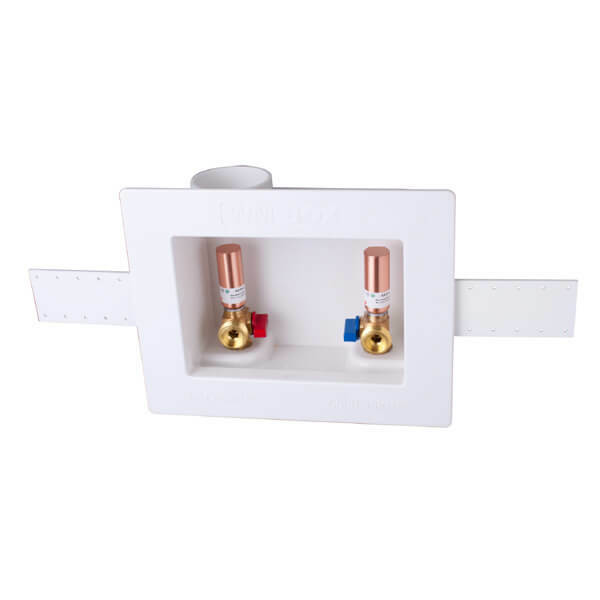 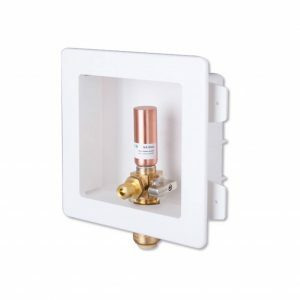 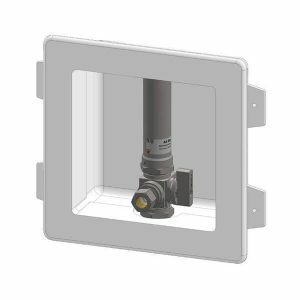 Suplumb outlet boxes are made from sturdy plastic, with UPC & NSF approved lead free supply valve and water hammer arrestor. 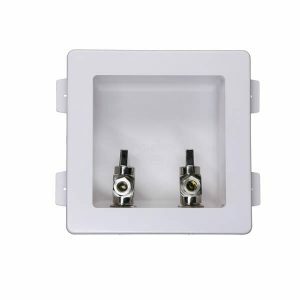 Suitable for recessed in wall. 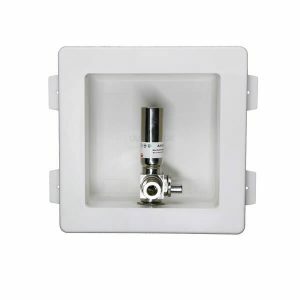 All popular inlet connections are available for customer to choose.